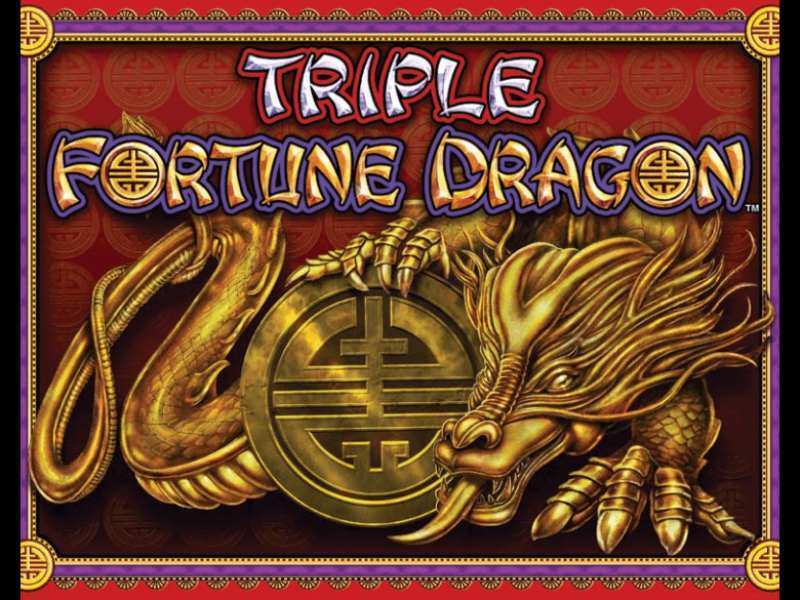 Triple Fortune Dragon is a typical classic online slot machine game developed by IGT software developers. The game has grown a cult status among many slot machine lovers of being a classical game following the trend of Oriental culture of China. Right from the background theme to the graphics, and the entire layout, all resembles Chinese culture in all possible angles. The game is inspired by dragons and mythological Chinese cultural symbols and all backed with other modern day online slot machine game features such as Wilds, Scatters and free spin features. The game gives out a top-notch payout lines at 5000 coins for the winners and with having a RTP of 94.97%, there remains no doubt on the slot to payout the winners more often than usual. The game structure consists of a massive 243 winning paylines, which signifies 243 ways to score a win in the game. The game is widely available to play online in popular mobile operating systems, ranging from iOS to Android and requires no download or registration from the player’s part to play. Lines: The number of active winning lines. Alternatively, this is used to maximize the same winning ways. Max Bet: This allows the players to set the maximum ways of bet and adds a bet multiplier of 5. Bet Multiplier: This feature asks the players about how many coins per line to be increased or decreased. The minimum coin size is 0.01 and the maximum coin size is 10. Some of the popular game symbols of the game includes a gold Fortune Dragon, a Chinese fan, a Chinese Vase, a Chinese man and woman, a golden coin and the Emperor to play. Aside these, some lesser valued symbols include typical card symbols ranging from Ace, 10, Jack, King and Queen. The game has 5 reels and 3 slots alongside of having 243 amassed paylines. There is absolutely no need to place a bet on individual paylines and wait for scoring a win. The players need to bet 25 credits per spin to enhance a better winning chance in this wonderful online slot game. Wild: The Wild symbol of the game is denoted with a gold Fortune Dragon symbol, which has the ability to substitute all other symbols except for the scatter symbols. The symbol only appears on reels 2 and 4. Other significant feature of Wilds is to enhance chances of winnings while free spin bonus rounds becomes active and then simply triples the winnings. Scatters: The Scatter symbol of the game is denoted by the Golden coin and this appears anywhere in the reels. The purpose of scatter is to activate free spin rounds when three or more of these symbols combine. A maximum of 360 free spins can be won, which clearly depends on how many scatter has been collected and the number of active pay reels too. Triple Fortune Dragon is a classic online slot machine game from IGT, which primarily focuses on an offbeat theme of Oriental culture. The mysterious and gripping theme of the game backed up with even more of gripping background music gives the players a complete package of attraction. Having said all these, the gaming and scoring part of the game too is equally intriguing and players are left to score with a massive 243 payline slots. The game boasts a visual retreat to the players and the graphics are unmatched by providing a sunset behind the hill and a traditional temple like background. All in all, Triple Fortune Dragon stands up to the plate of being a popular player’s choice game and has found takers globally. All popular IGT casinos based in UK, USA and other popular countries will have this game and players can play for both real money and for free. Once again, to play free Triple Fortune Dragon casino slot machine, might see non-monetary payouts only. 0 responses to "Triple Fortune Dragon Slot"